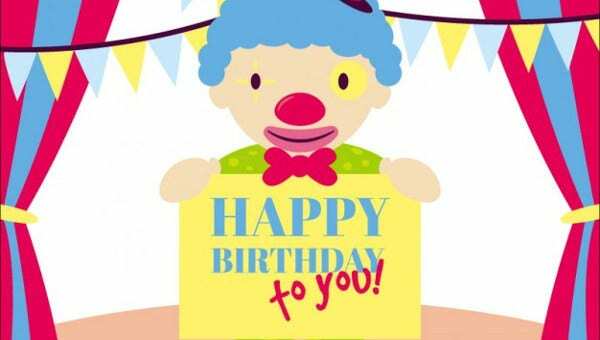 Show your child or the people who you hold dear some love with these animated and colorful birthday card templates. More than just giving a treat or wishing your child or loved one a happy birthday, you can express your love and thankfulness with your words of affirmation in a birthday card and pass it around to your friends for that extra cheer on their birthday. 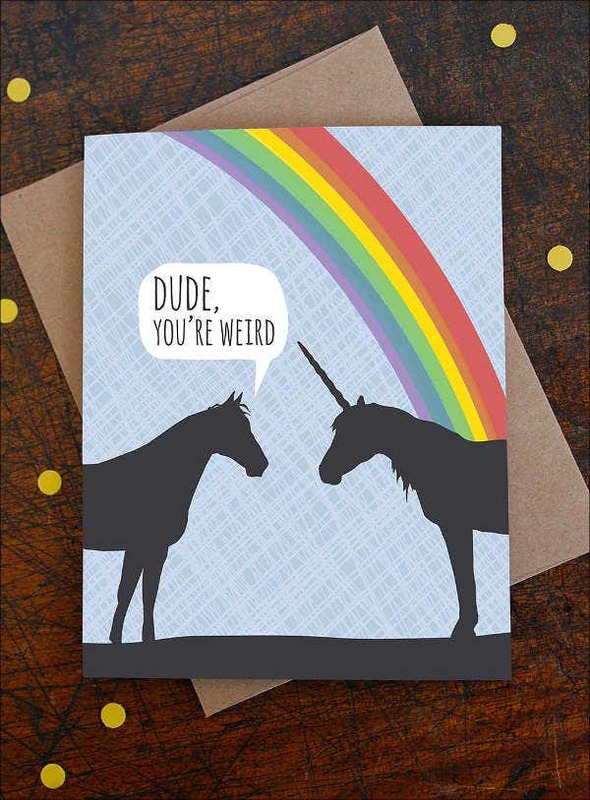 Birthday cards are a great way of spreading the word to guests about your plan of a surprise party. 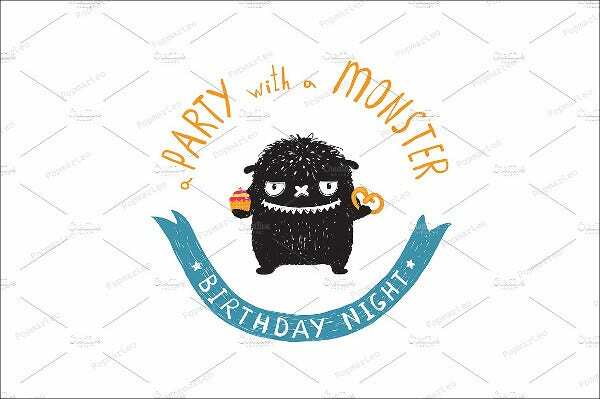 Our birthday card templates give you a selection of themes ranging from music, monsters, zoo, and circus party themes. 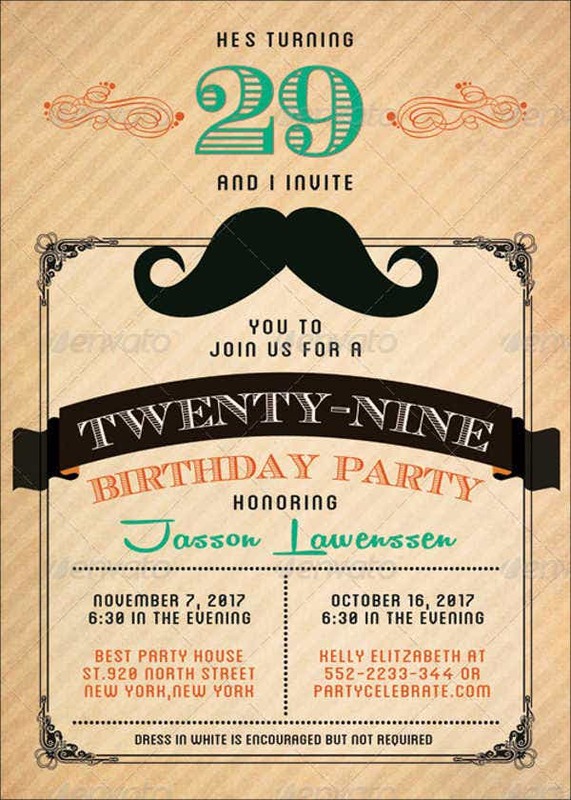 Preview the list of birthday card templates below. Want to put a smile on your child’s face? 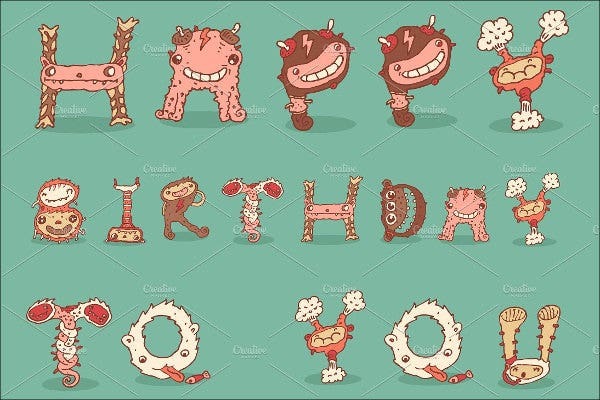 Place your birthday wishes into action with these fun greeting card templates. Picking greeting card templates can be tricky, so it’s a good idea for you to find out what your kid loves first. 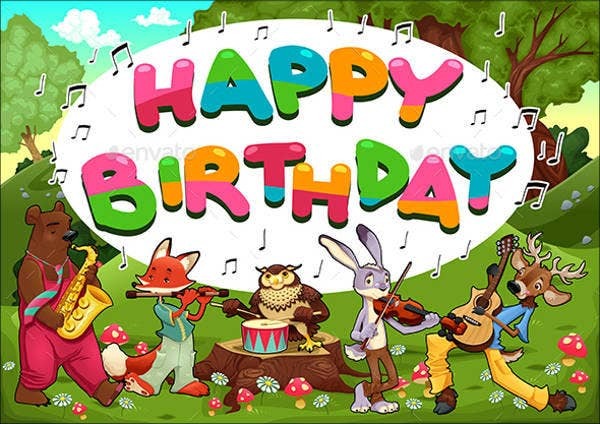 We may not have his or her favorite cartoon character or superhero here since they have exclusive copyright licenses, but we know for sure that every child has a fantasy wonderland in their heads, and that is where our greeting card templates do the magic for you. Music park. Does your child play instruments? Is he or she the type that loves music so much? This theme would make your kid appreciate music even more. Safari. Into wildlife? 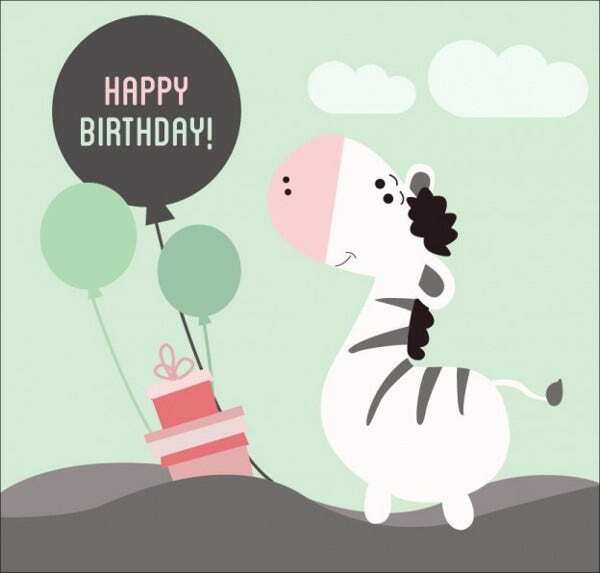 Check out the birthday card with the zebra giving cake. Cute! Pets. Is your kid a dog-lover? Send out this card to your kid along with his or her favorite dog. Aliens and monsters. Bring your child out of this world with a card full of greetings from aliens and monsters. Sweet treats. Is your child more of a sweet tooth? A cookie and muffin lover perhaps? 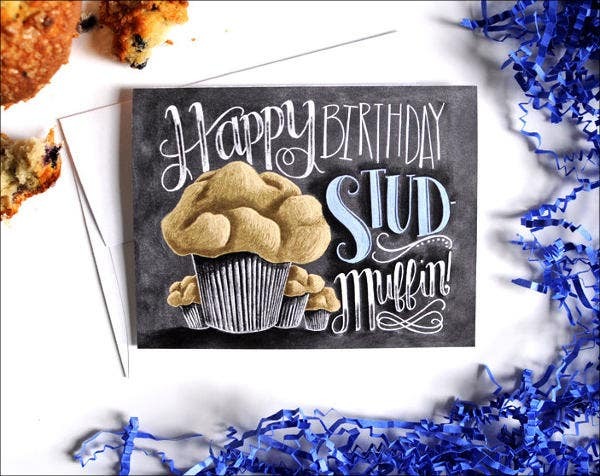 Pair off those sweet birthday treats with a muffin birthday card. Now that your party is all set and you have your guest list, it’s also good to return the favor of having guests over at your party by thanking each of them by giving personalized birthday thank-you cards. A cheerful character. 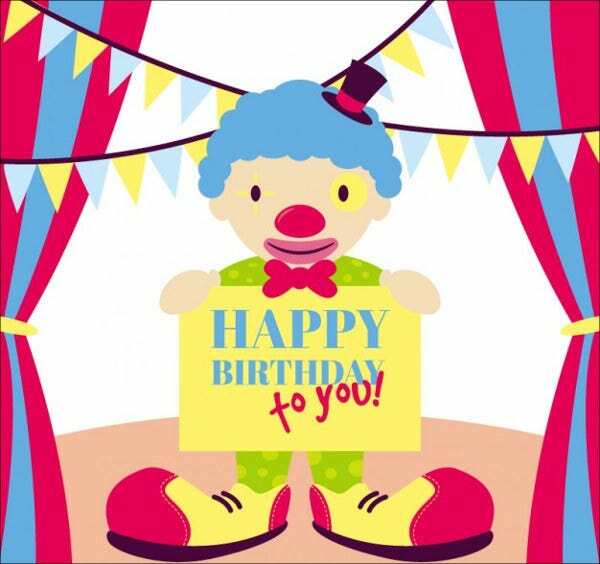 A happy clown or cute bird could be in your birthday thank you card. It’s like the cheerful characters are extending their thank you’s personally to your guests, and that’ll bring a smile to their face. Blurb. A blurb is a message box or space where you can write your short thank you’s for having a friend over to the party. The important thing is you write from the perspective of your child. Birthday celebrant’s photo. This is optional since some of the birthday thank you cards contain characters. Birthday icons. 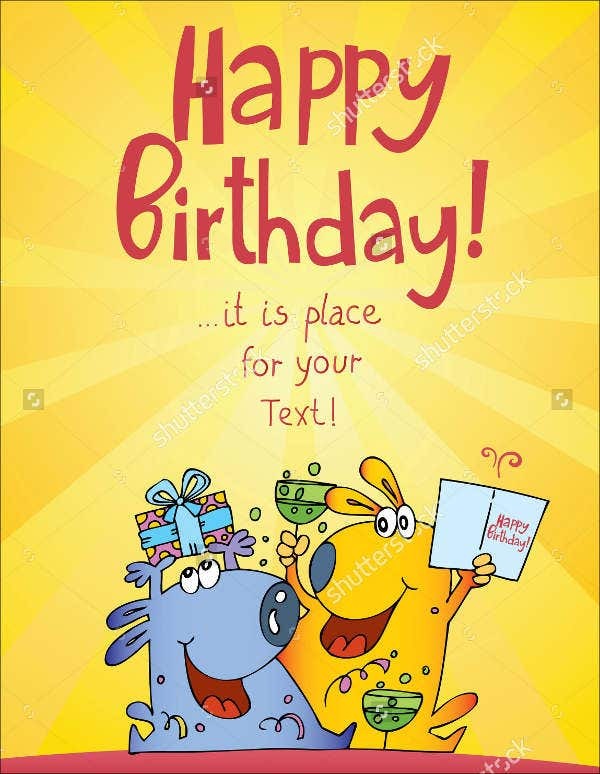 A birthday card won’t be looking like one if it didn’t have birthday icons like cakes, balloons, ice cream and confetti. Celebrating your child or loved one’s birthday is a vital part of their personal growth. It’s not every day that he or she turns another year older. 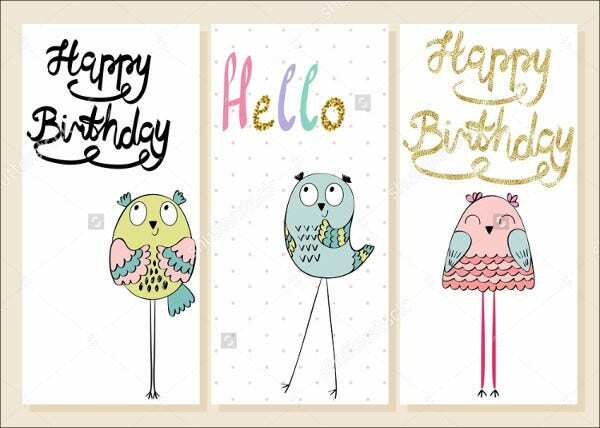 You’ll be surprised with your child’s response once you make these cards using our birthday templates.